Father help me to do all I can to remain and abide in your presence. Where else could I go? You alone have the words of eternal life. Well hello Loretta! 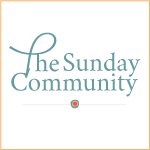 You stopped by my “place” during the Sunday Linkup so of course I wanted drop in to say hello to you. Your photos are so beautiful. I’m looking forward to stopping by back. Blessings to you! Thank you Dina…I felt the same peaceful way looking at your art. Bless you for stopping by! Stunning image and what an amazing verse! We always have Him no matter where we are or where we go! Blessings to you on this day and in the new year! Likewise Marty… blessings to you this new year! Yes! In His presence. That’s where I want to be, want to stay, want to rest! 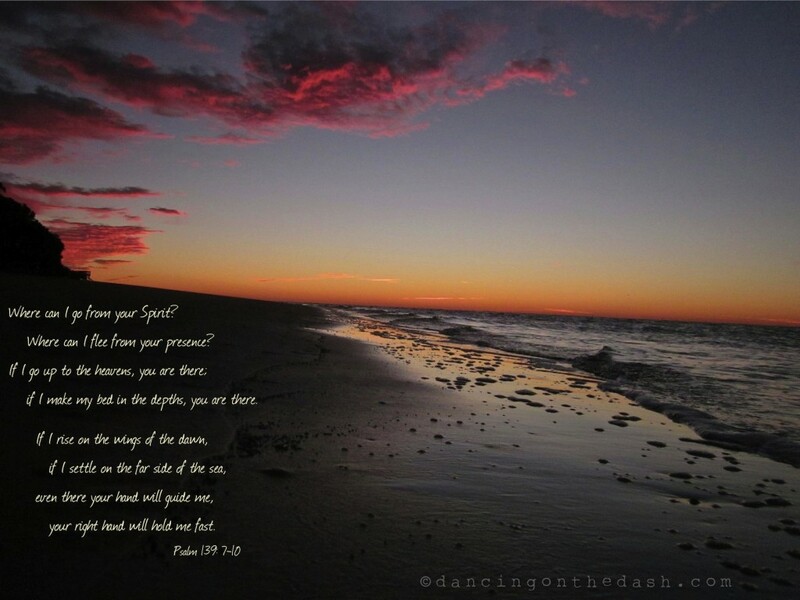 Thank you for this simple, lovely prayer, Lorretta … so nice to meet you on this chilly winter eve! I am so glad you were able to stop by… and your site is so lovely. Blessings on your new year Linda! So are you M & M Girl!